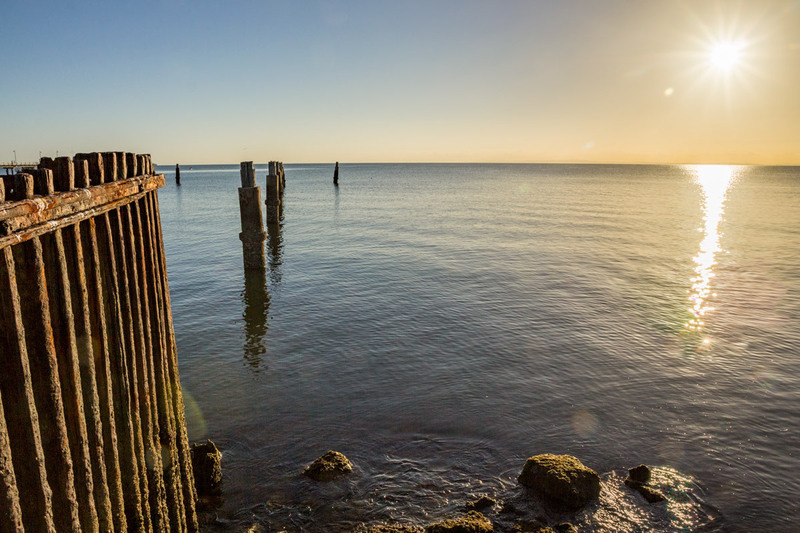 My favourite three piers/jetties around Brisbane are Shorncliffe Pier, Woody Point Jetty and Wynnum Jetty. All 3 offer great photo opportunities, recreational activities and fishing. Get out this weekend and explore a new one or revisit an old favourite. Pier or Jetty? Or does it really matter? 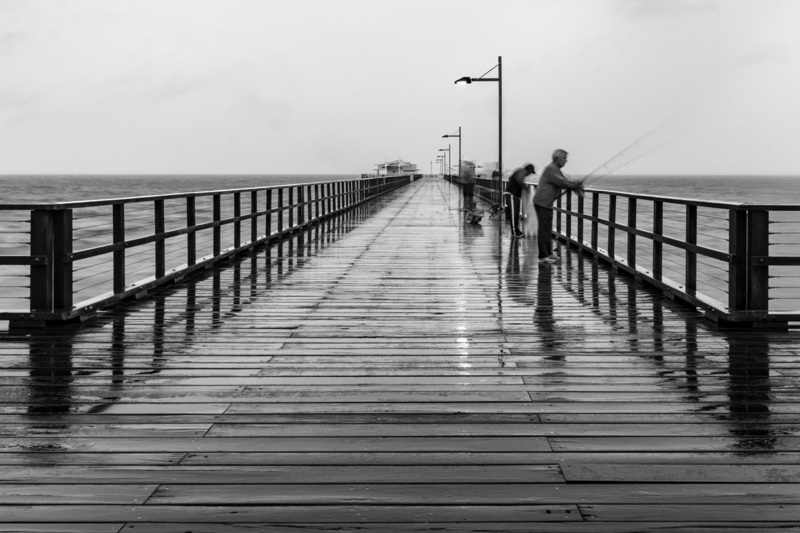 In Australia, pier and jetty tend to be used synonymously. 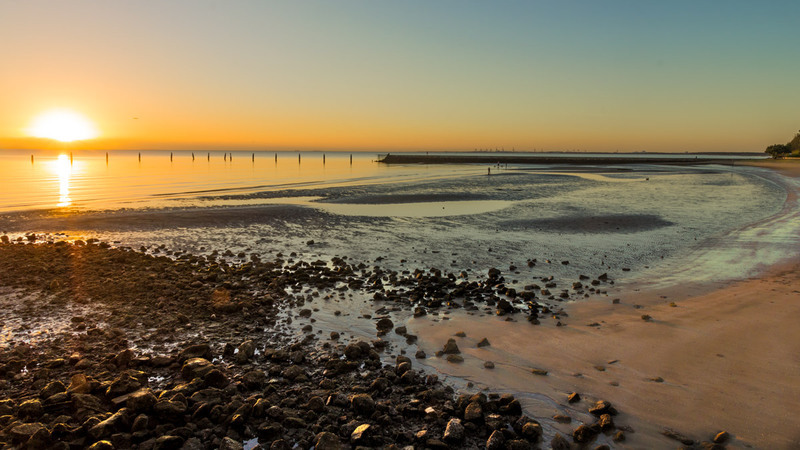 For example, you can find references to both Wynnum Jetty and Wynnum Pier online. It would "appier" that they both jut (or jet) into the sea, you can walk along both or fish from them. However, you can't moor your boat from a jetty. 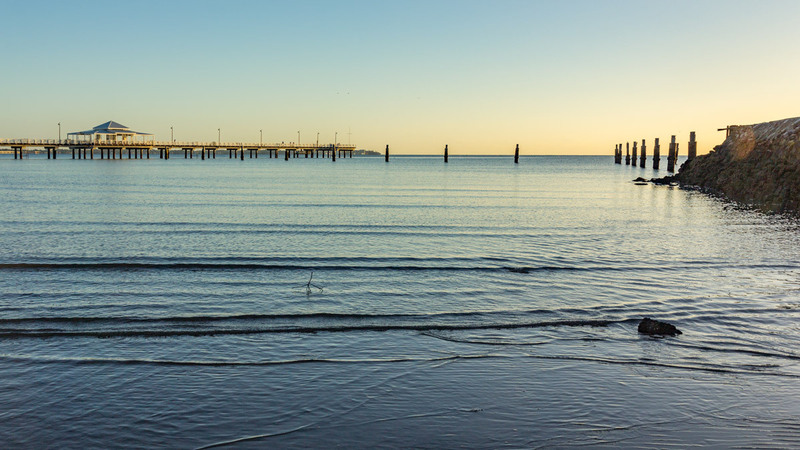 Hence, Eagle Pier, which is a working pier for boats, would never be called a jetty. Piers and jetties are both built above the water, from timber or stone, with piers on piles or pillars so that the tides can flow freely beneath them. On the other hand, jetties are sometimes used to protect the coast like a breakwater. This pier was originally built in the 1880s and reopened in 2016 after extensive restoration. 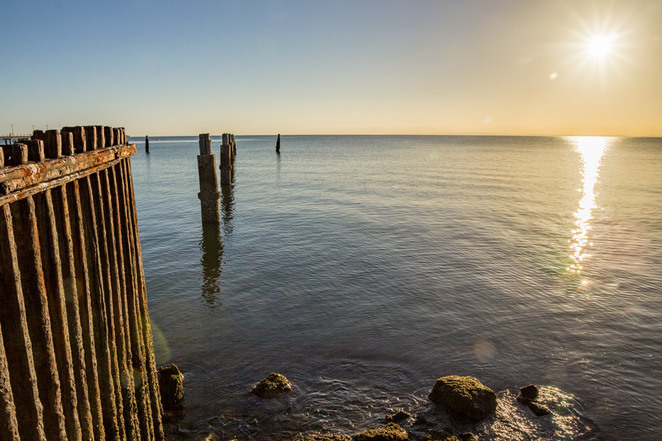 It is Brisbane's largest timber pier at 351 metres long, in Bramble Bay. It is a popular place for jogging, walking the dog, fishing and photo opportunities. The jetty was originally built in 1888 and reopened in 2008 after $9.6million reconstruction. It is 240 metres long with seating and displays and is great for picnics as it is near parks, and, of course, fishing. 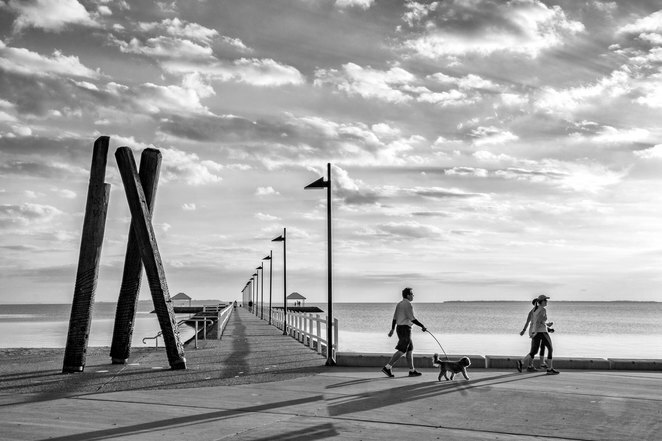 This jetty/pier on Moreton Bay is perfect for a stroll (with or without a dog), fishing and photography. Although piers and jetties are used for recreational activities such as running, strolling and fishing, I derive my pleasure from photography. The "golden hour" of photography is approximately for an hour after sunrise and for an hour before sunset. These are the times that I like to take my photos as the daylight is softer and redder (more golden). There is also the "magic hour" in photography which is the hour before sunrise and the hour after sunset when the light is diffuse and even. On a jetty, there is the added bonus of the dawn over water. Another innovative article, May - love your photographs! May do you know much about the history of them? Thank you Elaine. It is good to have this forum to share them.